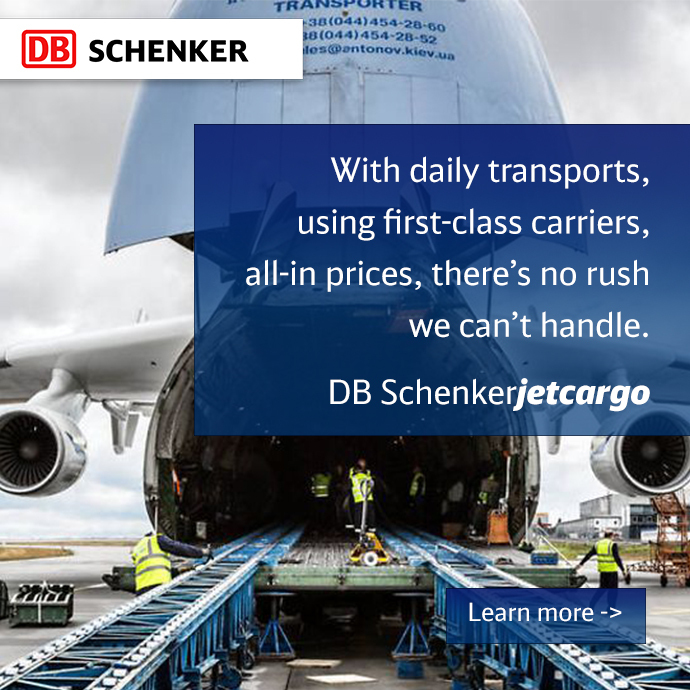 DB Schenker purchases 6,000 swap bodies for European system freight – continues efforts in reducing CO2 emissions. DB Schenker is investing in the expansion of its quality in the European System Freight with the purchase of 6,000 new swap bodies. In the future only consistent double-stack loading will be carried out. This increases loading; plus ease in the on and offloading at the terminal. Simultaneously, about 1,000 swap bodies with curtains, which have so far been used for system and direct freight, will be replaced. The plan is to expand this freight system technique to 36 countries in Europe. This type of design contributes to the reduction of fuel consumption and consequently, decreases the CO2-emissions. Hence, about one litre of Diesel can be saved on 100 kilometres. “With this investment we underline how serious we take the increasing demands of our customer in the system freight sector and how we want to further develop our position as market leader,” says Ewald Kaiser, Member of the Board of Management of Schenker AG and responsible for the land transport.